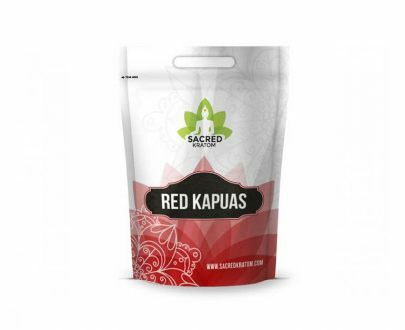 If you are new to Kratom, or simply a new customer to Sacred Kratom and would like to try out Green strains, then this starter pack is perfect for you. 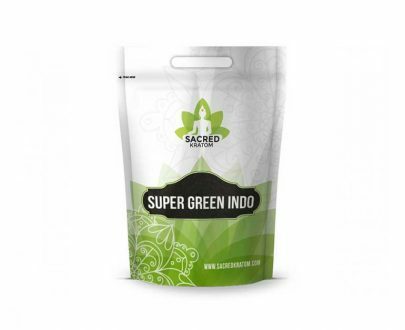 Green Starter Pack contains:1oz (28g) of Green Maeng Da1oz (28g) of Green Sumatra1oz (28g) of Super Green MalayThis Green Starter Pack is generously discounted and the powders contained are considered our premium Green strains – which happen to be some of our top sellers as well. 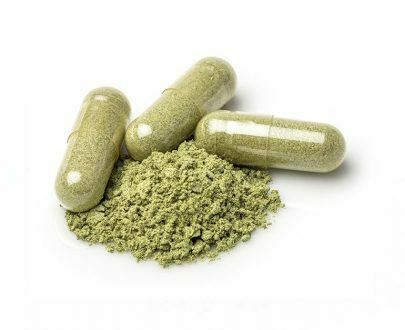 I decided to give this green vein starter pack a try for my second order, and I just have to say, perfectly done Sacred Kratom! Fresh as can be, and on the spot aromas! I’m getting ready to order another one right now! Please keep this pack going! 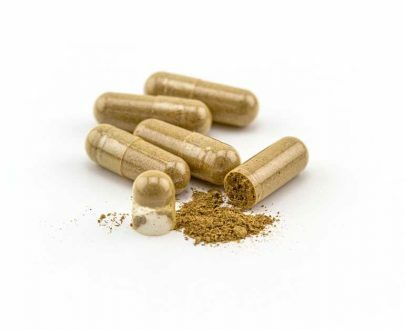 Fantastic buy and fantastic product! Keep up the good work!!! This stuff is good. This is a good deal for this. I like the powder! If you don’t know where to begin, try starting with the green packs. A+ service! well worth the price to sample these three best strains!!! Excellent combo!!! Always like the packs. 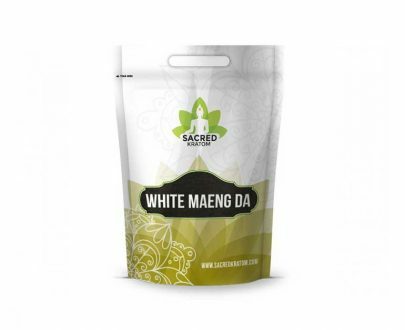 Maeng Da is usually the best. Must try. 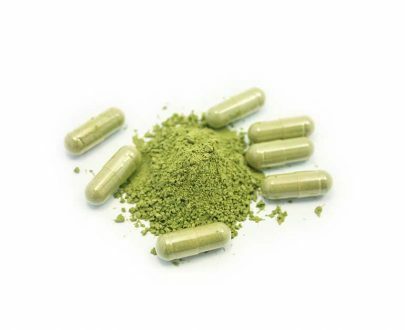 Sacred Kratom is 100% a legit site for people looking through reviews. I tried them for the first time in Dec 2017 and was very very pleased as they do an amazing job of keeping you as a customer. There shipping says 2-3 days and that is exactly when it arrives. 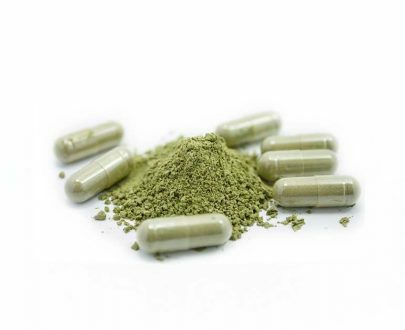 Definitely would recommend this site to anyone looking into kratom. This site is 100% legitimate. I’ve ordered twice already. 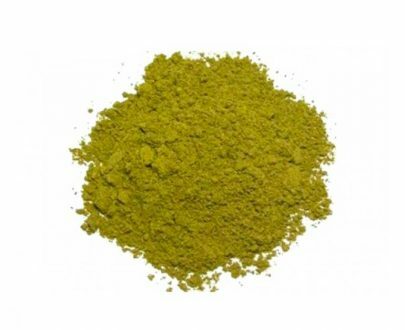 Fast shipping and excellent product! The green starter pack is the perfect place to start. After trying the greens you can decide if red or white may suit you better. I cannot recommend this site and this green starter pack enough! I highly recommended the green starter pack for any beginner. All have great aromas!